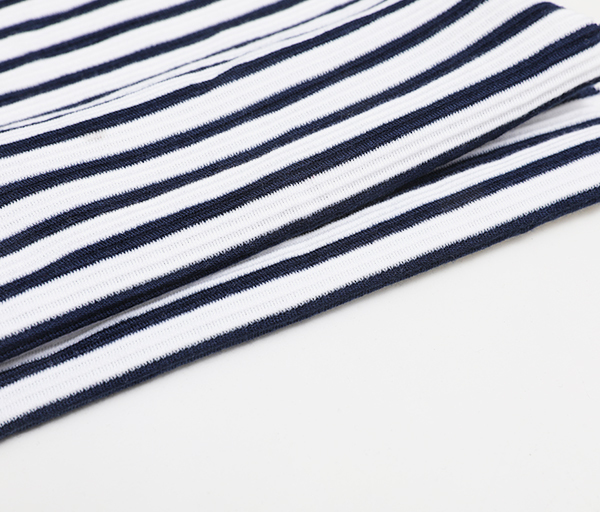 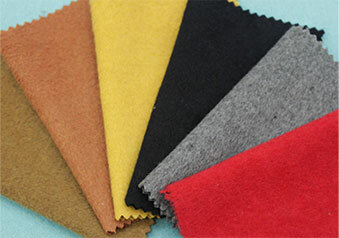 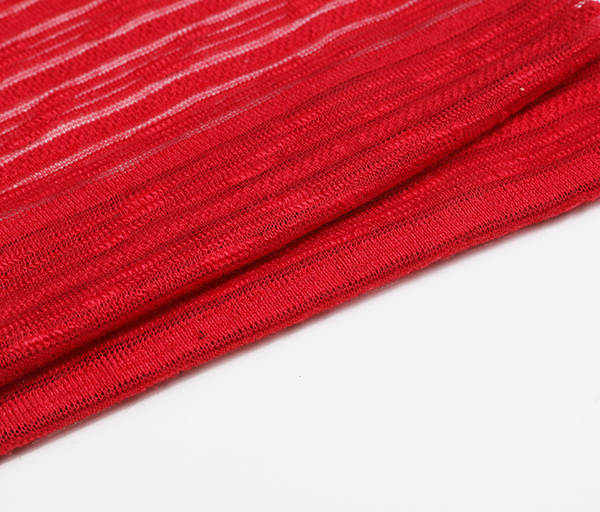 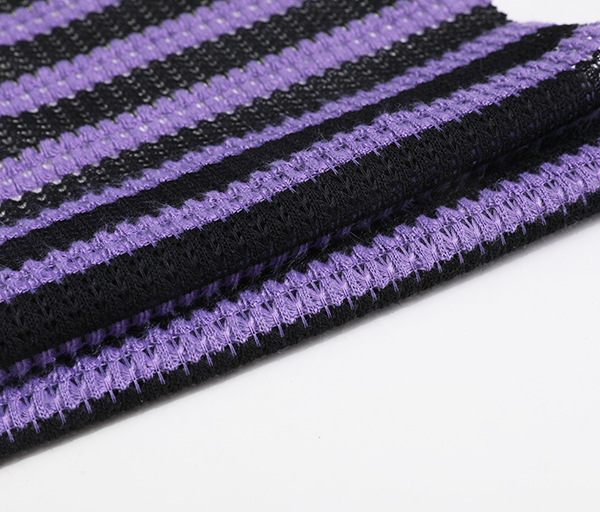 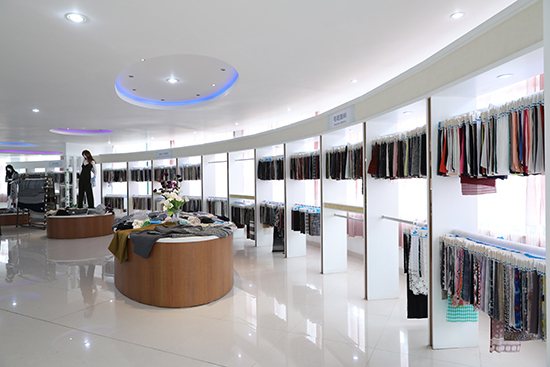 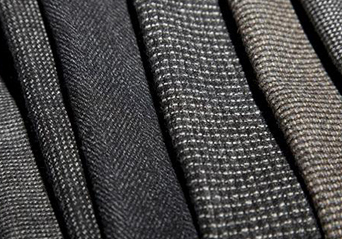 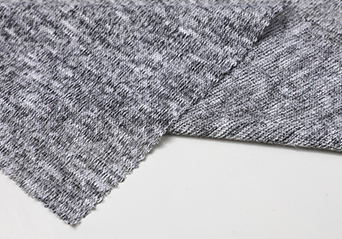 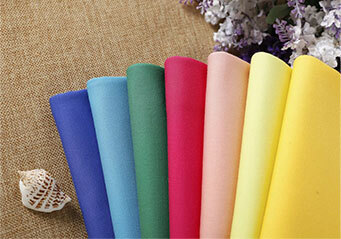 Refer to different raw materials of HACCI、Jacquard、Rib with spandex、Single Jersey,Rome Fabrics etc. 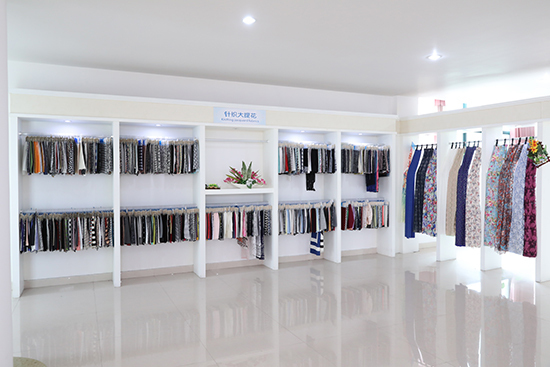 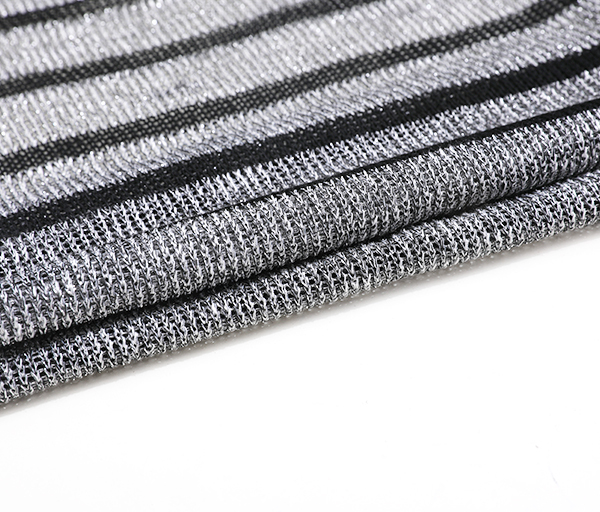 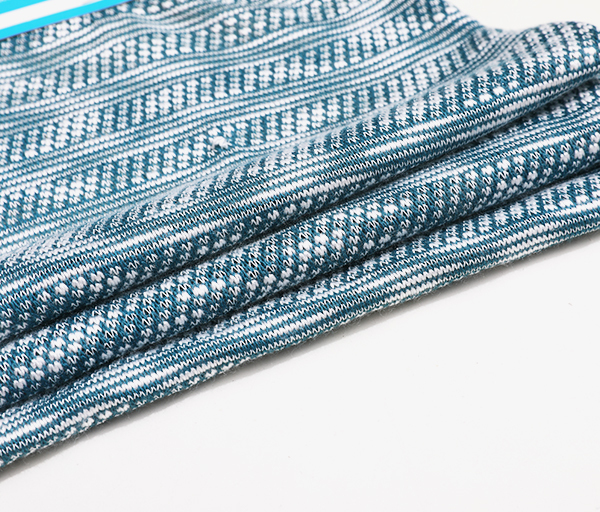 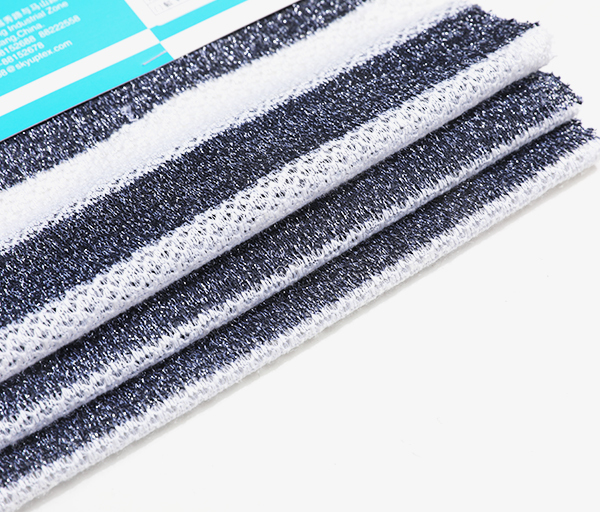 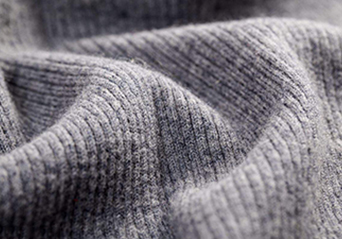 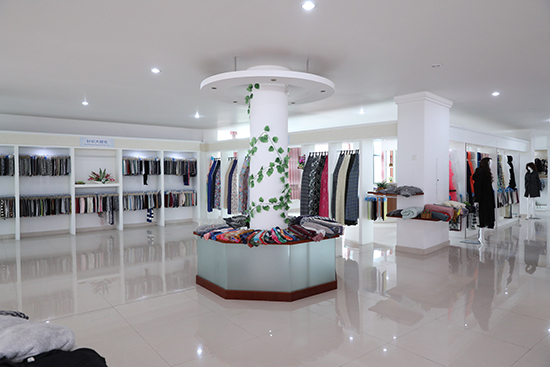 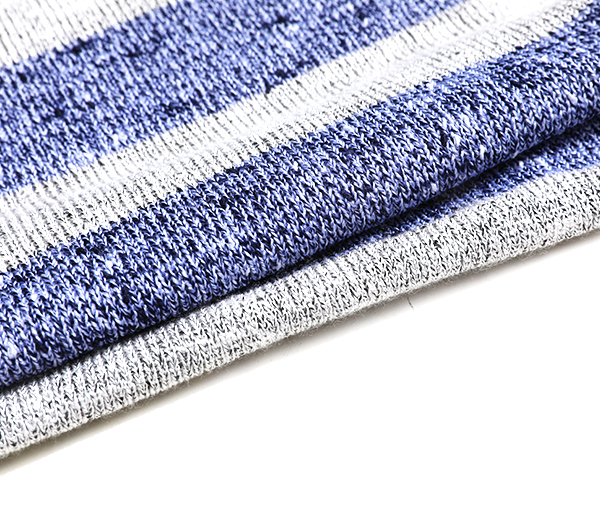 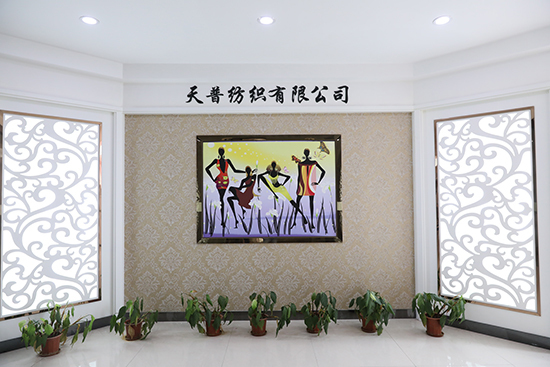 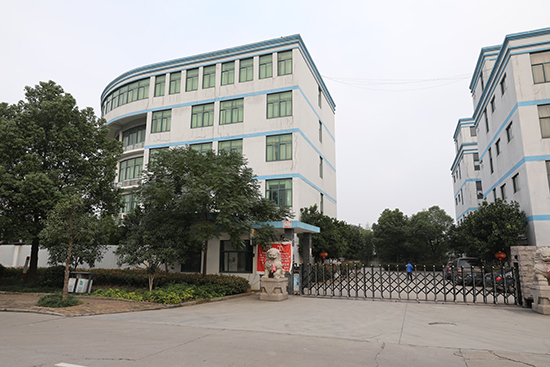 ,Shaoxing Sky Up textile Co.,Ltd is located in PaoJiang Industrial Zone in the State-level Economic and Technological Development Area of Shaoxing in ZheJiang Province ,China. 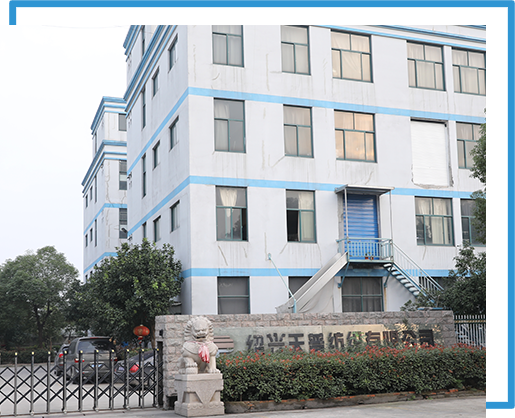 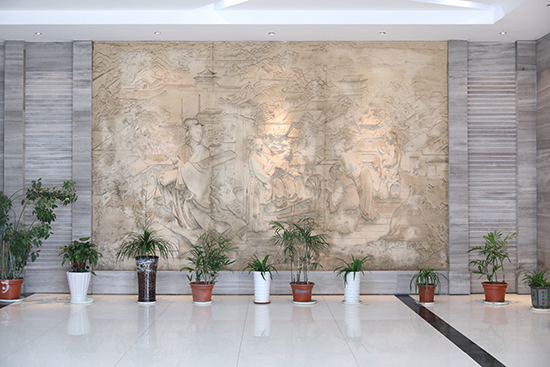 Close to the National Highway 329,3km from Hangzhou –Ningbo Expressway to the north and 25km away from Xiaoshan airport,the company enjoys a good location. 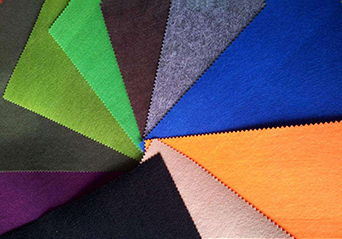 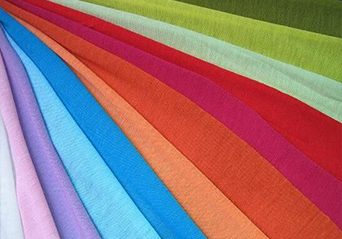 We are a Industry& Trade venture specialized in the development ,design ,manufacture and international trade of fashion fabrics.